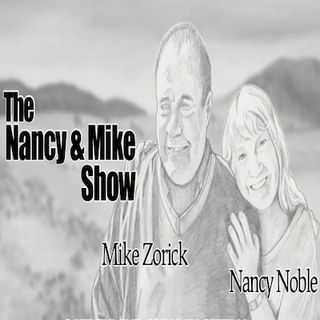 Mike Zorick, blind since birth, was born in Hartford, Connecticut. He was a three time California State Champion in Greco-Roman wrestling at 114 lb. He was a six time national placer in the open Greco-Roman wrestling including two seconds, two thirds and two fourths. He also won the Veterans' Folk style wrestling twice at 152 lb. In all these tournaments, he was the only blind competitor. He has won many awards in wrestling, long distance running, Judo and weight lifting. He ran two ... See More marathons in Hawaii. He finished writing his autobiography, "Making Weight".